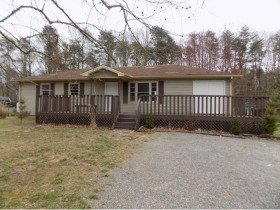 Properties located in Dunlap, Gruetli-Leager, Kimball, Monteagle, Tracy City, Pikeville, South Pittsburg, Cowan and Spencer TN. Sparta, Spencer TN and Stevenson AL. Closing coordinated through Austin, Davis & Mitchell Attorneys, 109 East Cherry St. Dunlap, TN 37327 Phone Number 423-949-4159. All properties conveyed by special or limited warranty deed with the title insurance available at purchasers’ expense. All properties are bank-owned foreclosures. All information contained herein was obtained from sources believed to be correct, but is not guaranteed. All properties sell in “AS IS” conditions. In All transactions the Auction Company is acting as agent for the seller, not as buyer’s agent. Under title IX structures built before 1978 are subject to lead based paint inspection. This inspection period runs from May 1 through May 10, 2018. No post auction testing allowed. Buyer will sign waiver of post auction testing period. Ideal for Vacation Rental or Mother- in-Law Living Area. Tax Map 023 Parcel 085.00 VanBuren Co., TN. 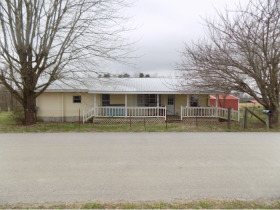 3 Br – 1 Bath Home located at 786 Drake & Shockley St. Spencer, TN. Tax Map 030 Parcel 067.00 VanBuren Co., TN. Old Brick Building and Large Level Lot located on 3rd St. South Pittsburg, TN. Tax Map 142 0 Group B Parcel 004.00 Marion Co., TN. Terms for Sale of Real Estate: 20% down with contract. Balance with deed in 30 days. 10% Buyers Premium. 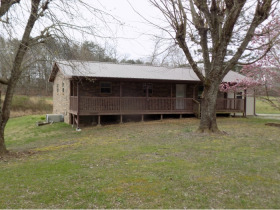 Financing available to preapproved bidders by contacting Citizens Tri-County Bank, Dunlap, TN. Phone Number (423)949-2173. Closings coordinated through Austin, Davis & Mitchell, Attorneys, 109 East Cherry St., Dunlap, TN. 37327. Phone Number (423)949-4159. All properties conveyed by special or limited warranty deed with title insurance available at purchaser’s expense. All properties are bank-owned foreclosures. All information contained herein was obtained from sources believed to be correct, but is not guaranteed. All properties sell in AS IS conditions. In All transactions the Auction Company is acting as agent for the seller, not as buyer’s agent. Under title IX structures built before 1978 are subject to lead based paint inspection. This inspection period runs from May 1 through May 10, 2018. No post auction testing allowed. Buyer will sign waiver of post auction testing period. Ultimate Choice Bidding System: Properties with more than one tract will be offered in single tracts, combinations of tracts or as a whole. Bidders may bid on individual tracts even when they are assembled in groups. When a group of tracts has been disassembled by someone bidding on an individual tract, the top bidder for the group is no longer obligated as high bidder. The remaining tracts in the group revert back to the original bidders before the group was assembled. As a result, an original bidder may be in the winning position again. Once you have bid on a property, always check your position by going to all bids on the bidding page. You will receive a notice by e-mail or text, (your choice when registering) stating you have been outbid or still in the winning position. If you decide to bid on different tracts in the auction always check to see that you have been outbid on an individual tract basis (original tract you placed a bid) or you may be put in the winning position on more than one tract at the same time. As long as your original bid has been raised on a tract, you can move to another group or tract without being put into the winning position on multiple tracts at the same time. If you have questions regarding the Ultimate Choice bidding process, please contact the Auctioneers. Contract for Sale of Real Property: Each property is offered under the specific terms provided in the contract. The Contract for Sale of Real Property is available at www.pottsbrothers.com, in the pre-bid package located from within the files tab. Please read and review the contract thoroughly prior to bidding on any property. 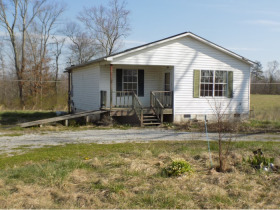 If you have not read and reviewed the Contract for Sale of Real Property and all other materials available plus completed your own due diligence to satisfy all questions, please Do Not Bid! 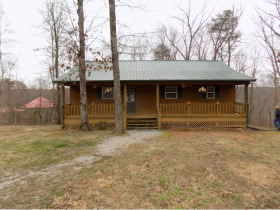 Bidder Verification: The identity of bidders will be verified, bidding rights are provisional, and if complete verification is not possible, Potts Brothers Land and Auction, LLC will reject the registration, and bidding activity will be terminated. 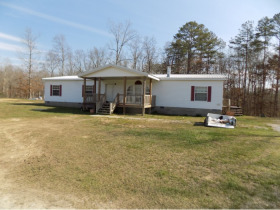 The Seller and Potts Brothers Land and Auction, LLC reserve the right to preclude any person from bidding if there is any question as to the persons credentials, fitness, etc. Bidders agree to keep their user-name and password confidential as they are responsible for ANY and ALL activity involving their account. When using the website, you must obey any and all local, state, and federal laws. Violations will result in termination of website use privileges. Buyers Premium: A 10% buyer’s premium will be added to the bid price on all properties to determine the final contract price. Auction Administrative Fee: In the event a winning bidder fails to submit the signed Contract for Sale of Real Property and deposit earnest money deposit as provided in the pre-stipulated Auction Terms, the winning bidder will be charged an administrative fee of $2,500.00 on the credit card provided at auction registration. 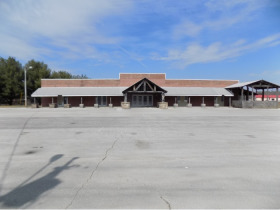 Additional default remedies are reserved by Potts Brothers Land and Auction, LLC and the Seller as provided in the Auction Terms & Conditions and the Contract for Sale of Real Property. All administrative fees are non-refundable. Agency Disclosure: In all transactions, the auctioneer is acting as agent for the seller, not as a buyer’s agent. 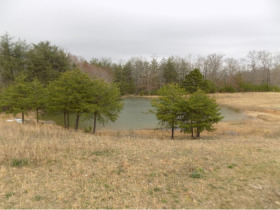 Potts Brothers Land and Auction, LLC reserves the right to remove or cancel the bids or bidding rights and privileges of any party, deemed not to be in the best interest of the seller, at any time. At auctions with reserve, the seller andor auctioneer reserves the right to bid. On all other auctions, auctioneer reserves the right to bid on auctioneers behalf when permitted by law. New Data, Corrections and Changes: Please check for updated information prior to scheduled auction time to inspect any changes, corrections, or additions to the property information.  Disclaimer & Absence of Warranties: All information contained in this information packet and all related materials are subject to the terms and conditions outlined in the Contract for Sale of Real Estate agreement. 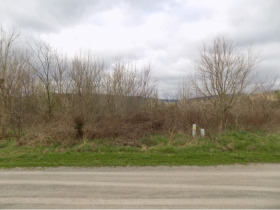 The property is being sold on an AS IS, WHERE IS basis, and no warranty or representation either expressed or implied, concerning the property is made by the Seller or Potts Brothers Land and Auction, LLC Agents or Representatives. All sketches and dimensions in the brochure are approximate. Each potential bidder is responsible for conducting his or her own independent inspections, investigations, inquiries, and due diligence concerning the property. The information contained in the brochure and on the website is subject to verification by all parties relying on it. No liability for its accuracy, errors, or omissions is assumed by Seller, Potts Brothers Land and Auction, LLC, Agents or Representatives. Conducting the auction and increments of bidding are at the direction and discretion of the Auctioneer. 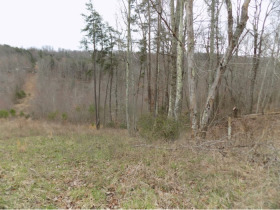 All decisions of Potts Brothers Land and Auction, LLC are final. Disclaimer: All information contained herein is believed to be correct to the best of the auctioneers’ knowledge. The information is being furnished to bidders for the bidders’ convenience and it is the responsibility of the bidder to determine that information contained herein is accurate and complete. Any reliance on the contents shall be solely at the recipient’s risk. Bidders must conduct and rely solely upon their own investigations and inspections. The property is being sold AS IS with any and all faults. Please review all information supplied, and seek appropriate assistance prior to bidding.